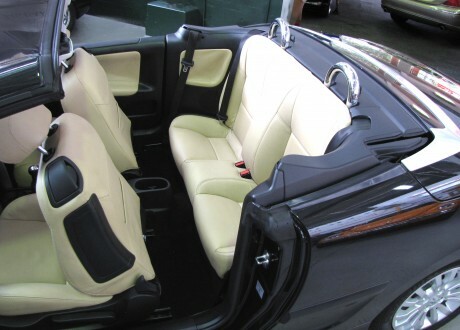 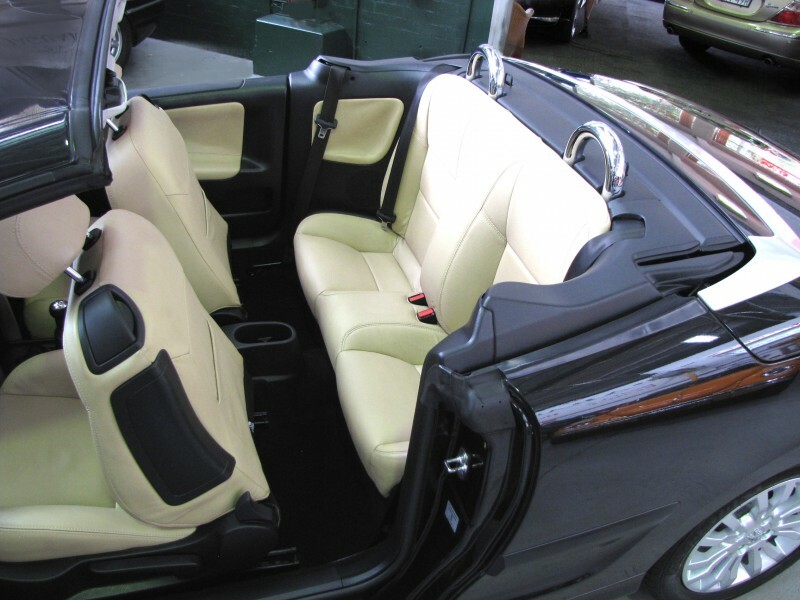 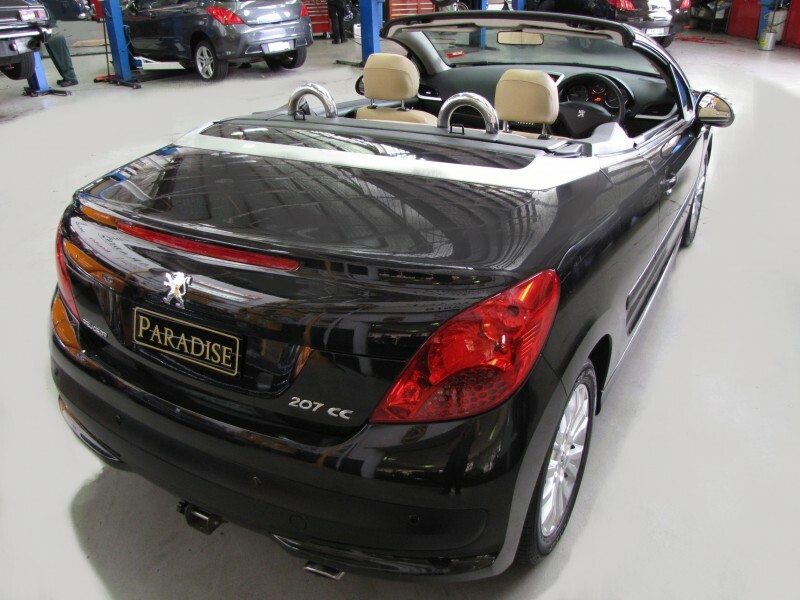 Here is a stunning, low kms convertible which is ready to go for summer. 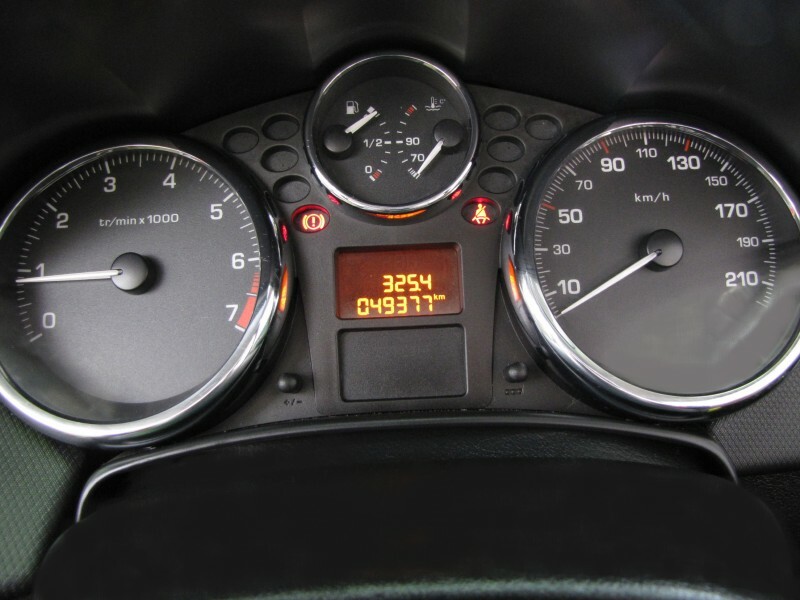 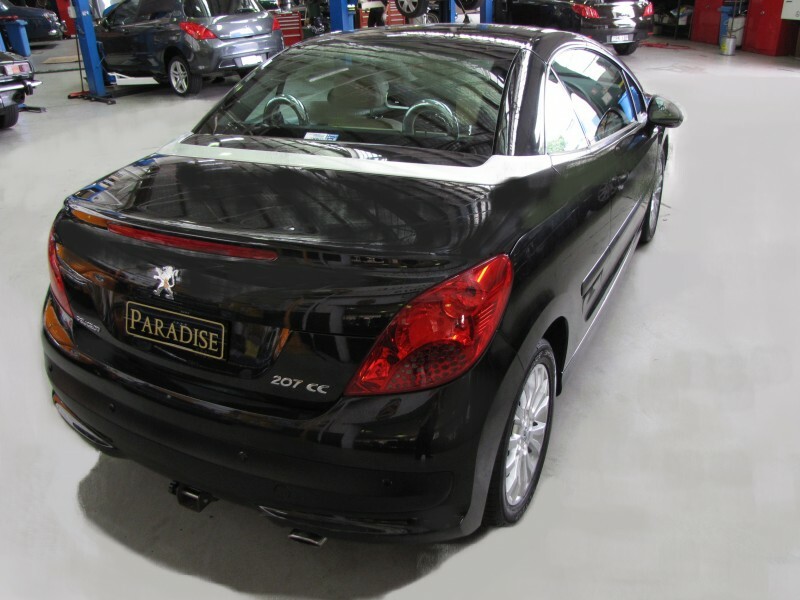 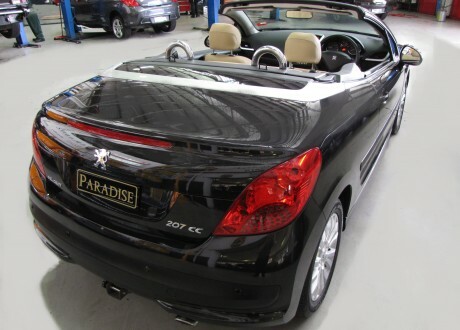 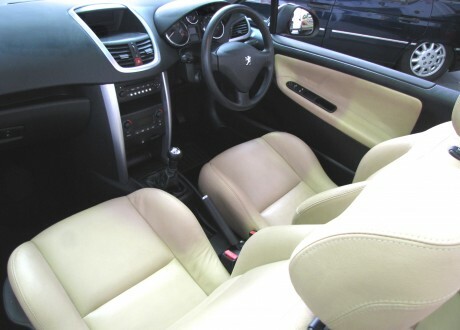 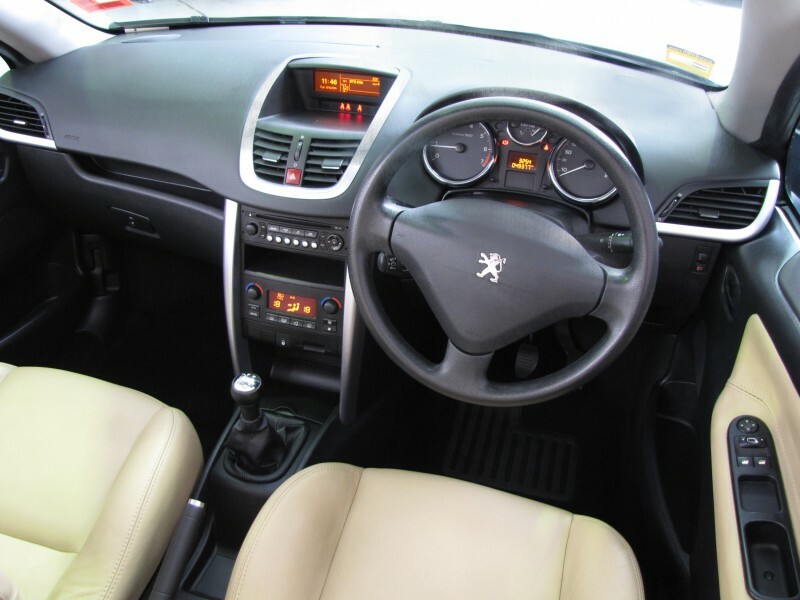 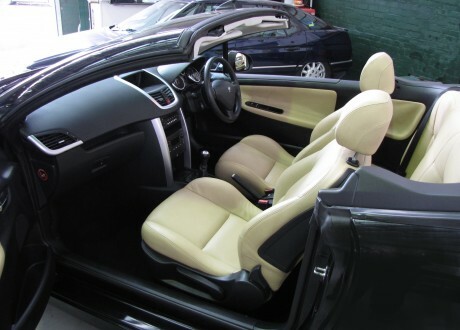 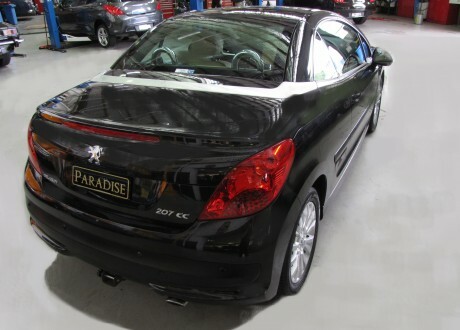 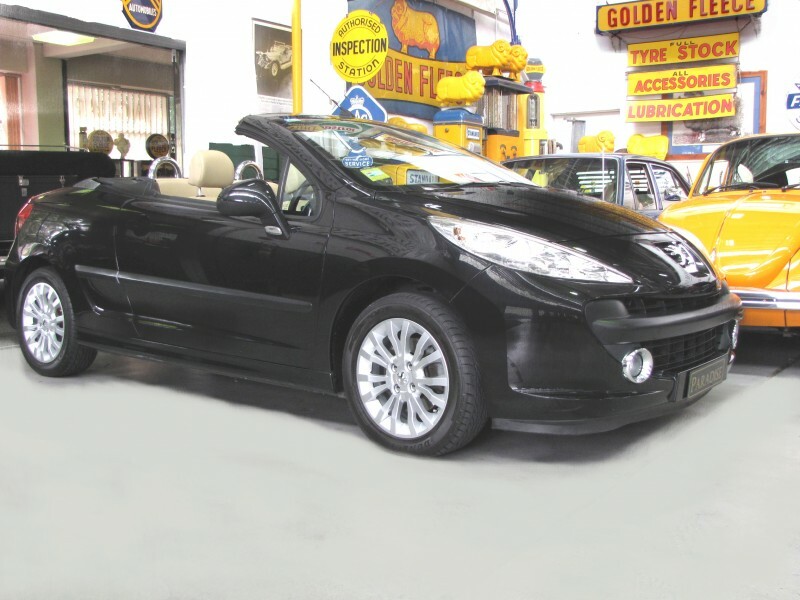 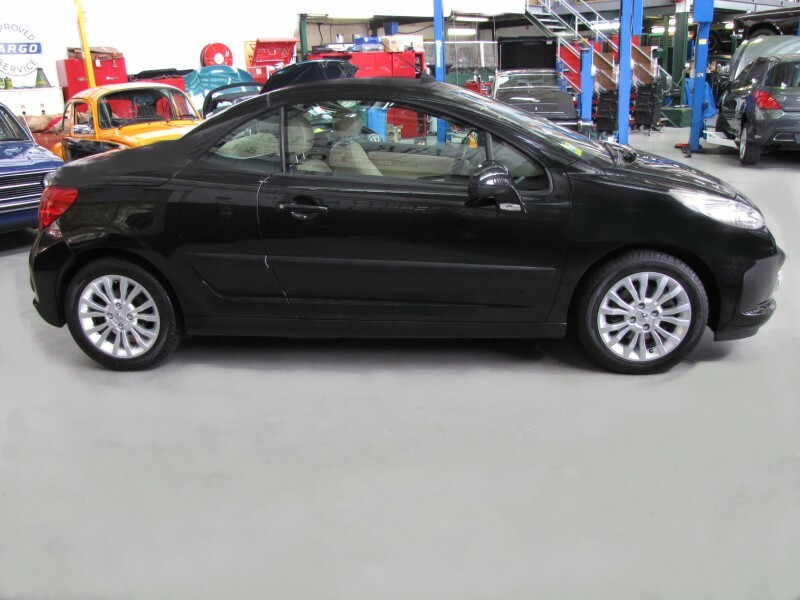 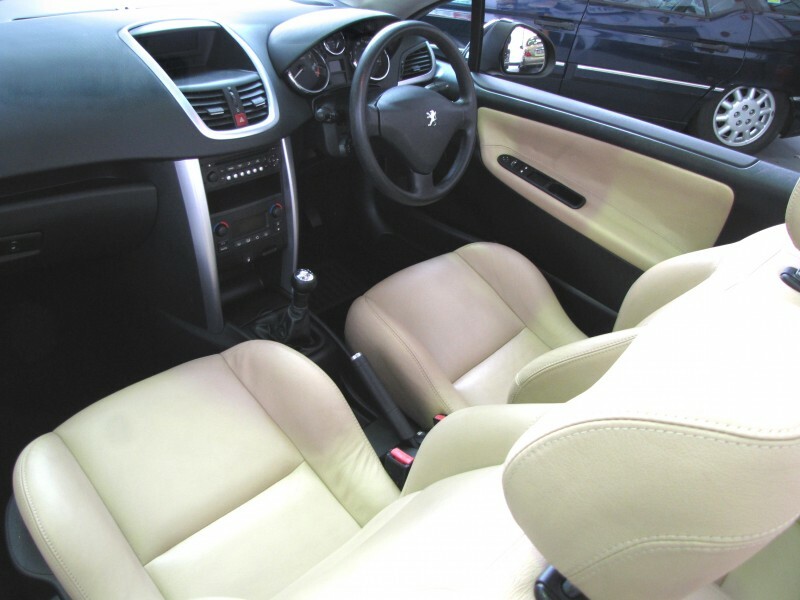 This 2008 Peugeot 207 CC Coupe Cabriolet is finished in Obsidian Black with Cream leather upholstery. It has travelled only 49500 kms. 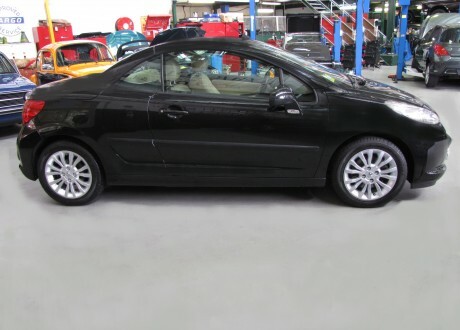 Features full alloy wheel set, full electric folding roof, 5 Speed Manual, log books.